No matter how you live your life, your household will eventually become overloaded with a pile of waste that you don’t know what to do with. Whether it’s simply larger objects or difficult waste such as electronics, there will eventually be a hurdle that is difficult to overcome on your own. It’s for this reason that you need a reliable company that will help you once again take control of your interior space. 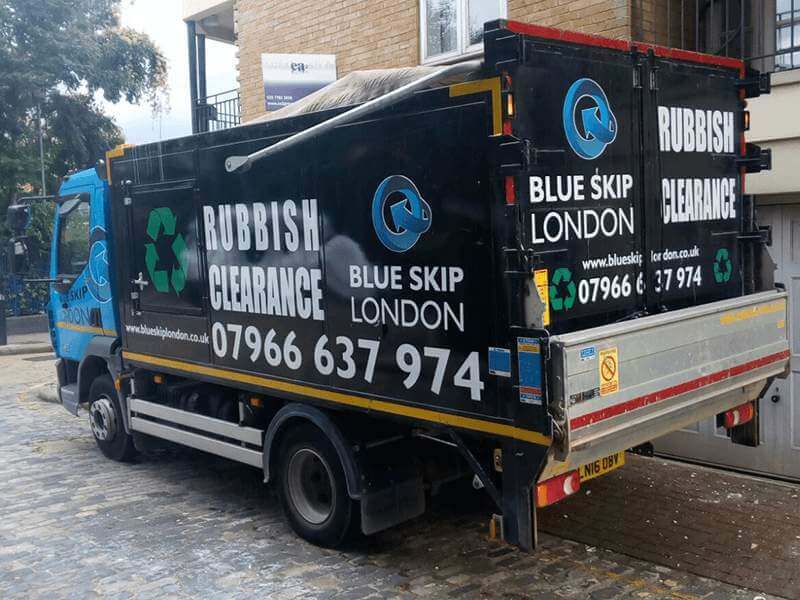 Blue Skip London is one of the best waste collection companies available in the London area. Our services are geared toward all kinds of clients, regardless of income or schedules. 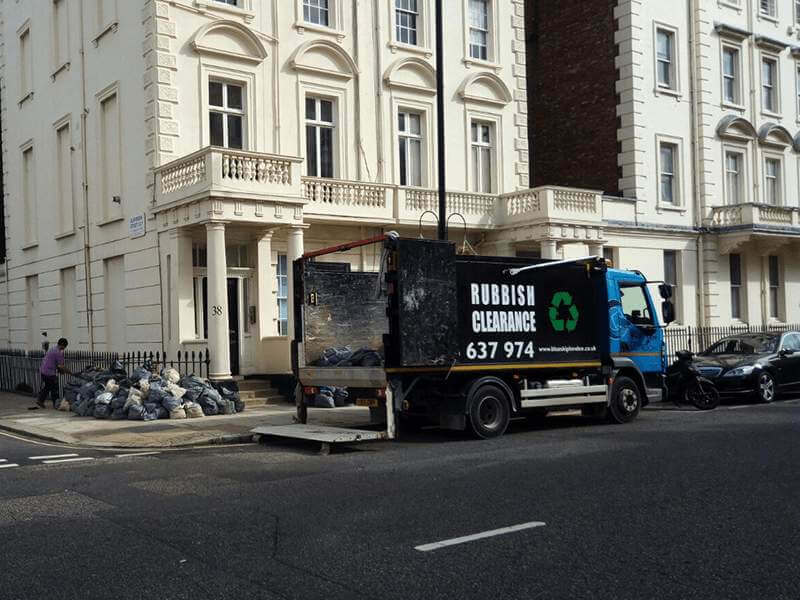 We offer a comprehensive range of waste collection services, which lets us provide you with a fantastic quality of service, regardless of the amount of waste you need to have collected. Whatever the cause of your waste, you can count on us to get rid of it for you in a swift, solid, reliable manner. 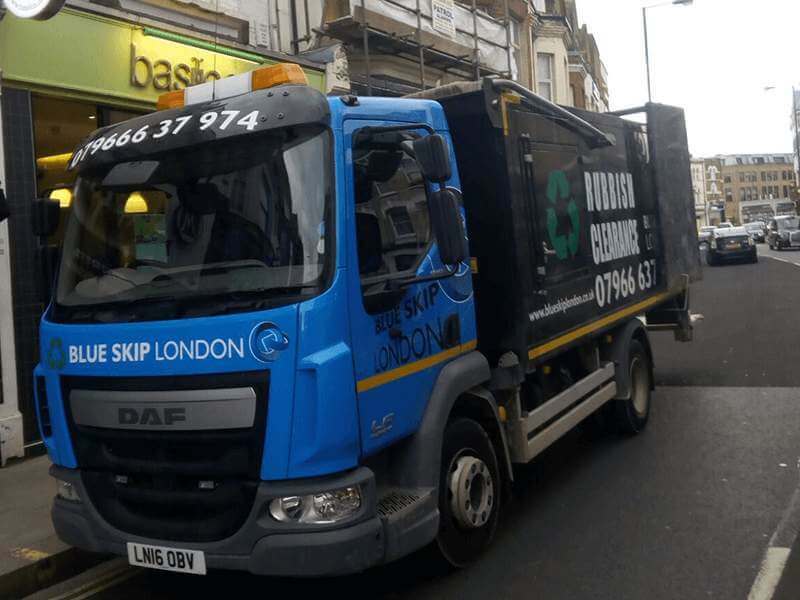 Our waste collection teams are some of the best in the entire area, consisting of a number of trained professionals, well-versed in waste collection thanks to solid training and years of valuable experience. We deal with all manner of waste, including the always-problematic electrical waste, and you can be sure that all of it will be dealt with in a manner that is compliant with current regulations.